Experienced Litigation Team Smart. Efficient. Highly Effective. As a former prosecutor himself, Attorney Nathan Miller knows exactly what needs to be done to successfully defend our clients. Call our offices to start with a confidential consultation. 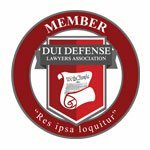 If you have been arrested and charged with a criminal act in Denton, Texas, you may feel overwhelmed and confused about what your future may hold. 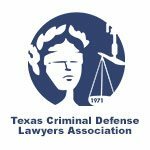 For many people, a criminal charge is the first time that they are encountering the Texas justice system and they do not know what to expect or how to go about protecting their rights and freedom. Following a life-changing criminal accusation, obtaining the right law firm is one of the most important decisions to make. The Law Office of Nathan Miller can immediately begin investigating your case and developing a strategy to defend your future and protect your rights. As an experienced criminal defense firm, our team has safeguarded the interests and freedoms of countless individuals prosecuted in Denton County. 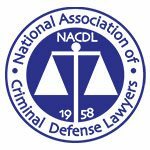 We have handled countless criminal defense matters, and we have the record to prove it. We are proud to announce that our firm's criminal and civil trial litigation practice has extended to Southlake with an office also serving Grapevine, Colleyville, Keller, Westlake, and Trophy Club. 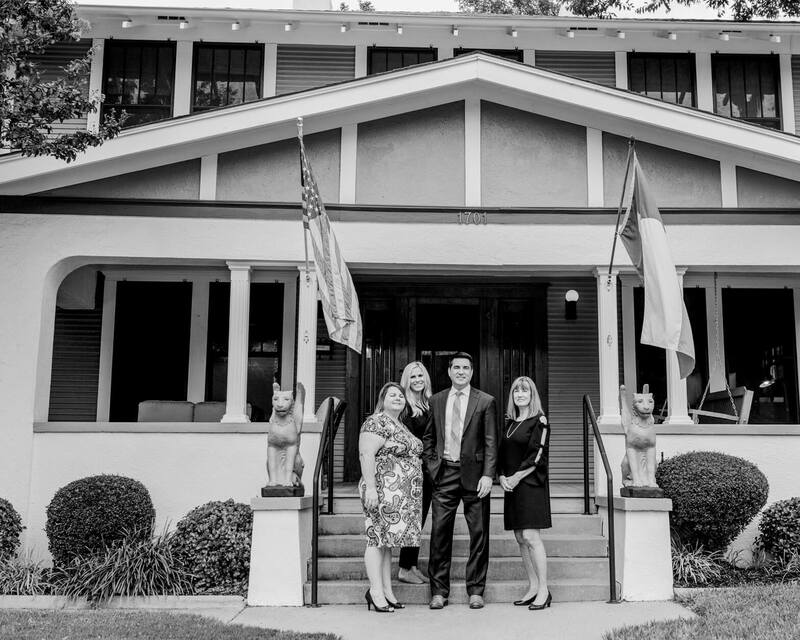 As residents and heavily involved members of the Southlake community, we are thrilled with the prospect of serving our friends, family, and neighbors in our methods of upholding justice.